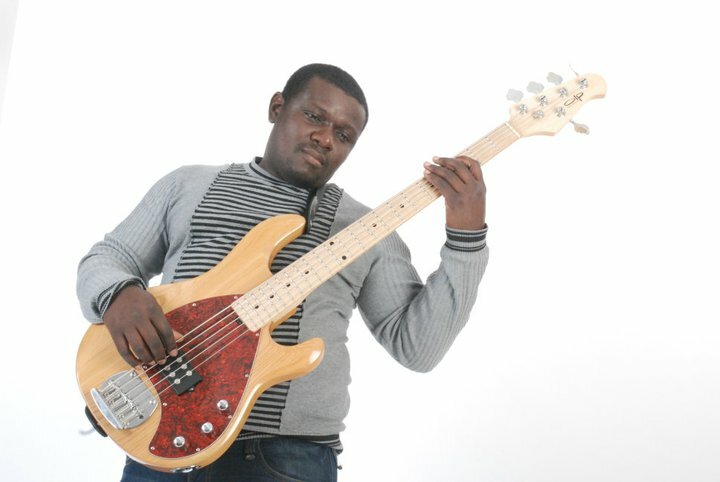 Adolf Kumbaboy, born in July 1980 is a Paris-based bassist and music producer who has carved a niche for himself in the music industry. 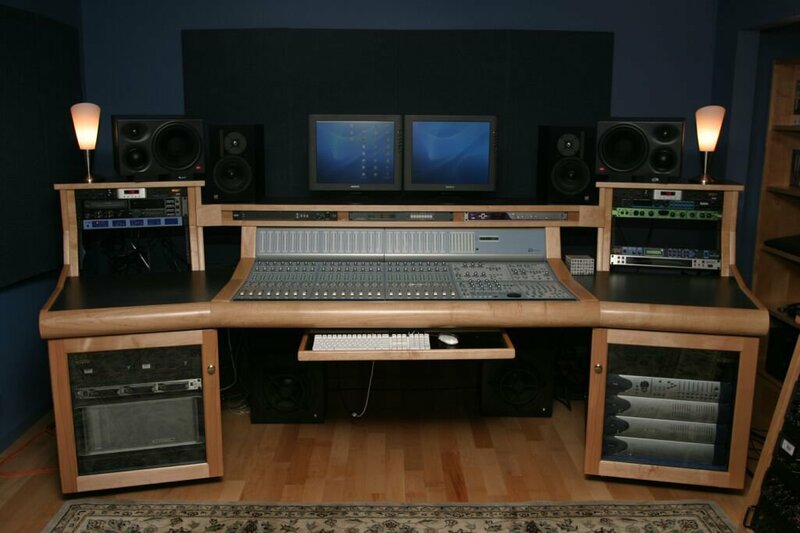 He started off as a protegee of M1 Studios, Buea and later owned a studio in Kumba where he was raised . He traveled to Europe in 2007 to pursue his music career and later enrolled at Copenhagen Technical College obtaining a degree in Multimedia. 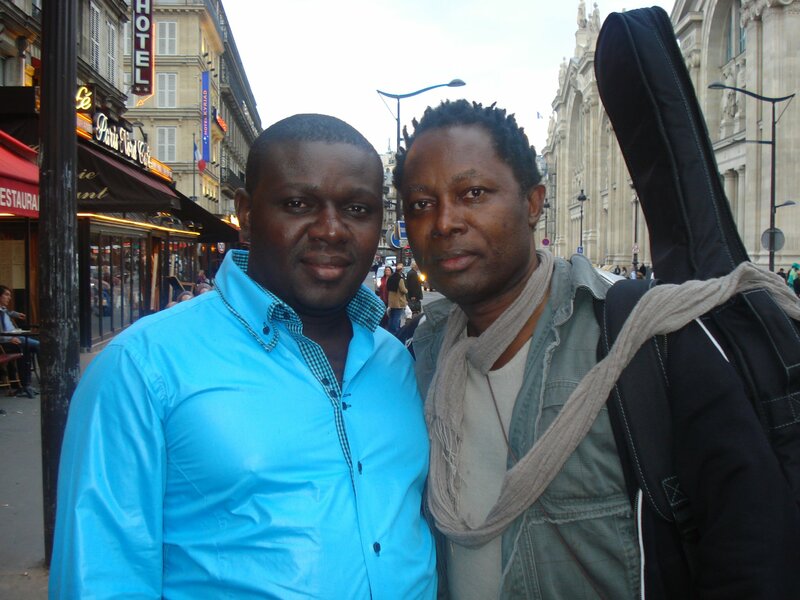 Today, he owns a production studio in Paris, France and gradually becoming a house-hold producer who has worked with the most renown names in the Cameroon music scene like Petit Pays, Erico, Nguea La route, Jacky Kingue and many more .